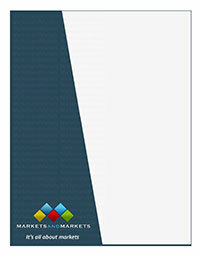 The market study covers the sonar system market across different regions. It aims at estimating the size and the growth potential of this market based on mode of operation, product type, installation, solution, application, platform, end user, and region. The study also includes an in-depth competitive analysis of the key players in the market, along with their profiles, product portfolios, recent developments undertaken by them, and key growth strategies adopted by them. This report is expected to help market leaders/new entrants in this market with information on the closest approximations of revenue numbers for the overall sonar system market, its segments, and subsegments. This report is also expected to help the stakeholders understand the competitive landscape of the market and gain insights to improve the position of their businesses and plan suitable go-to-market strategies. The report also aims at enabling stakeholders to understand the pulse of the market and provides them with information on drivers, restraints, challenges, and opportunities influencing the growth of the market.